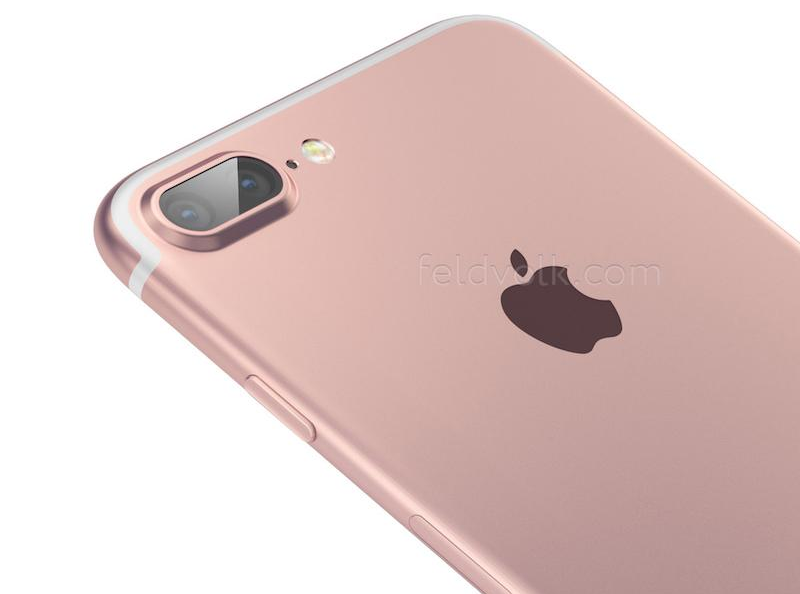 Apple will launch the upcoming iPhone 7 and iPhone 7 Plus at a press event on Wednesday. 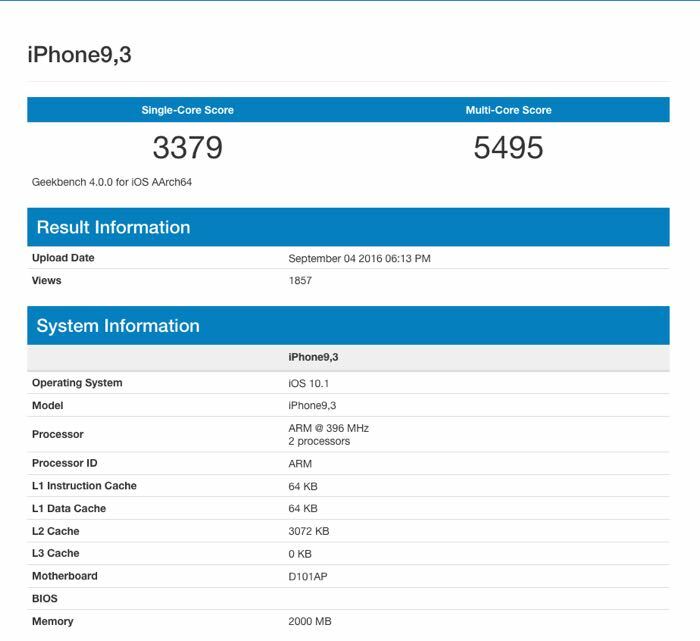 The new iPhone 7 Plus has appeared on Geekbench, It is powered by the new Apple A10 processor and you can see the benchmark from Geekbench below. The iPhone 7 Plus will come with a larger 5.5 inch display and the handset is expected to feature 2GB of RAM, although the benchmark above shows the device with 2GB of RAM. iPhone 7 will also get a number of other upgrades and it will come with the latest version of Apple’s mobile OS, iOS 10. 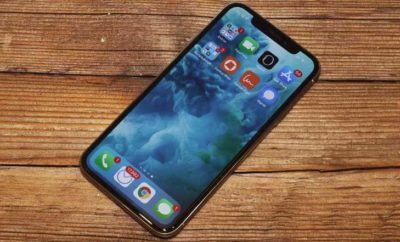 Apple’s new larger iPhone 7 will also come with dual rear cameras, both cameras on the handset are said to come with 12 megapixels. 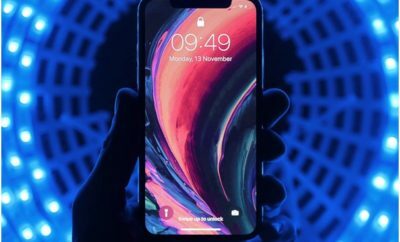 New iPhones will be made official on Wednesday, they will come for pre-order on this Friday the 9th of September and launch the following Friday.